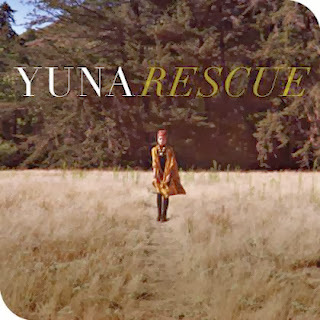 Highly anticipated full album by Yuna, is finally mine today. I have been waiting for this album to be available via itunes for more than a week. Wow! is the first word that came to mind when I started listening to the album. Amazingly beautiful and mesmerizing. I can listen to the track over and over again. My favorite tracks so far are "Falling", " Mountains", " I Wanna Go" and "Rescue". Such a catchy songs and I can't stop playing them over and over again in my head. 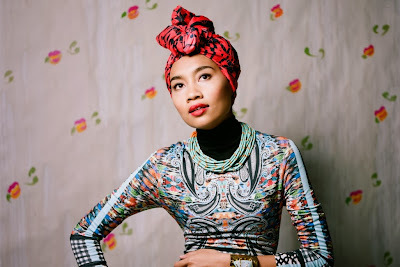 Kudos to Yuna for her creativity and hard work. It's not easy to be recognize internationally and she done it with such beauty and grace. I hope one day she will win American Music Awards for her album and maybe one day put Malaysian songs on the map.